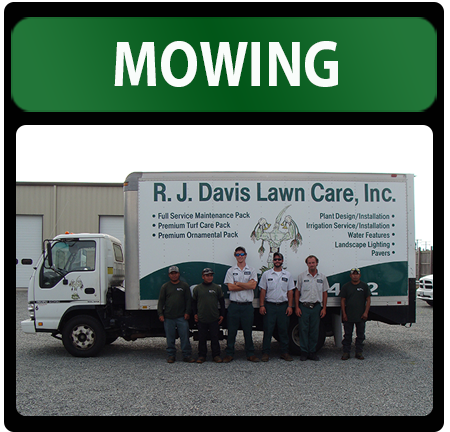 R.J. Davis Lawn Care, Inc. provides professional lawn care services in Ashland, VA. Keep your lawn healthy with our weekly mowing packages and turf care services. Contact us for an estimate today. Blowing of debris on sidewalks, patios, driveways, etc. Note: Mowing service will only be performed as a package with our Turf Care Program. This will prevent our lawns from transporting lawn disease and weeds to other client's lawns. We do not offer mowing-only service. We do not offer bagging of grass clippings.